Weight Loss Aid. Conjugated Linoleic Acid. Safflower Oil. Metabolize Fat. Stimulant Free. Health Aid. Weight Loss Support. 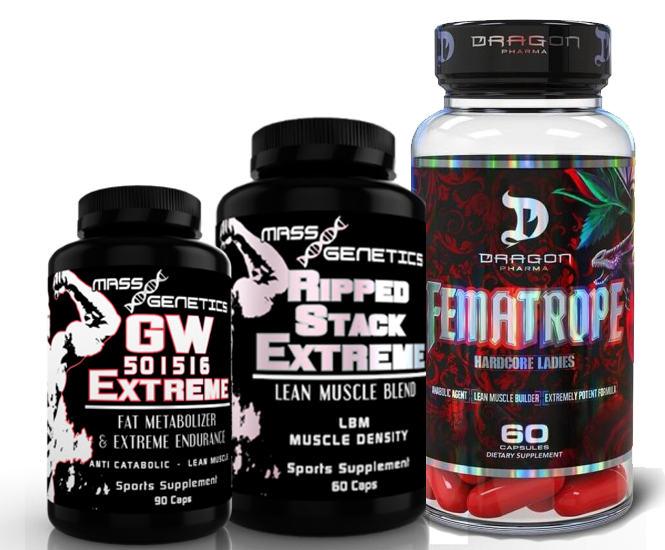 Supports Lean Muscle. Omega-6 Support. CLA is rich in Omega-6, an essential fatty acid (EFA) which must be acquired from diet or supplementation. Increase Metabolism. CLA helps speed up your metabolism which has been shown to contribute to burning fat, building lean muscle, and aid in overall weight management. Stimulant free support.